Producer, Written-By, Mixed By – DJ E.A.S.E. In cardboard sleeve with total different artwork. 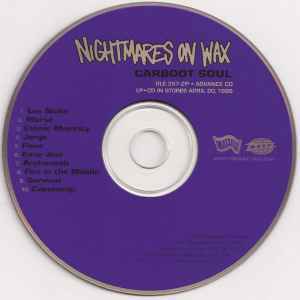 Written, produced, mixed + herbalized by E.A.S.E aka George "H.E.R.B.S" Evelyn for Nightmares On Wax Productions. All trax recorded + mixed at Touchwood Audio, Leeds.